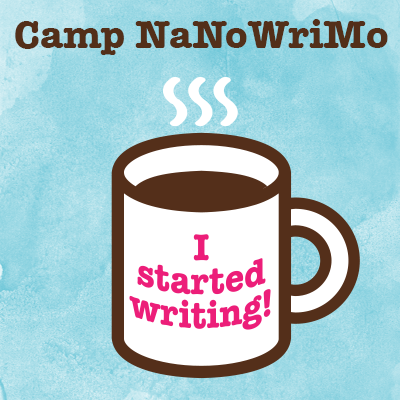 Doing Camp NaNoWriMo? I was surprised when I updated my word count Saturday and got an email with cool badges like this one. They’re available through midnight tonight (July 3).